Six papiers peints classiques par Karin. Six classic wallpapers by Karin. Six papiers peints modernes par Karin. 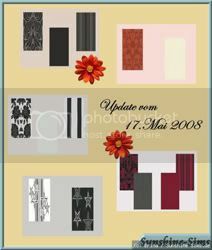 Six modern wallpapers by Karin. Six papiers peints pour enfants par Karin. Six wallpapers for children by Karin. Ensemble sol et deux papiers peints par Sophisim. 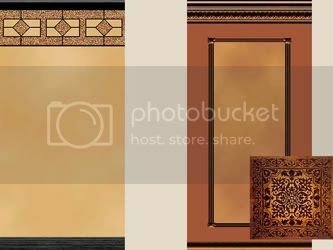 Floor and two wallpapers set by Sophisim. Trois papiers peints par Sophisim. 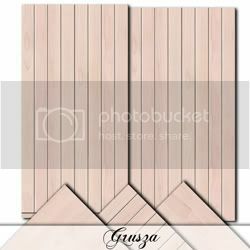 Trois papiers peints boisés par Reniuszka0. 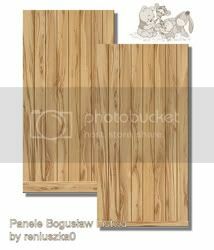 Three wooded wallpapers by Reniuszka0. Six ensembles sol et papier peint boisés par Reniuszka0. 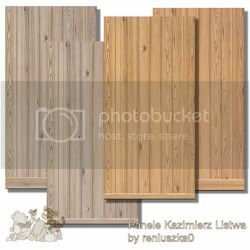 Six wooded floor and wallpaper sets by Reniuszka0. Ensemble trois sols et deux papiers peints par Konwallia. 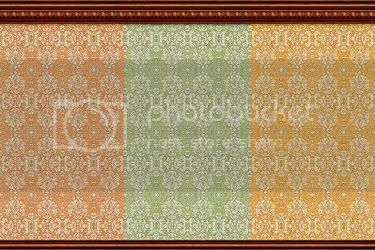 Three floors ans two wallpapers set by Konwallia. Cinq ensembles de papiers peints.